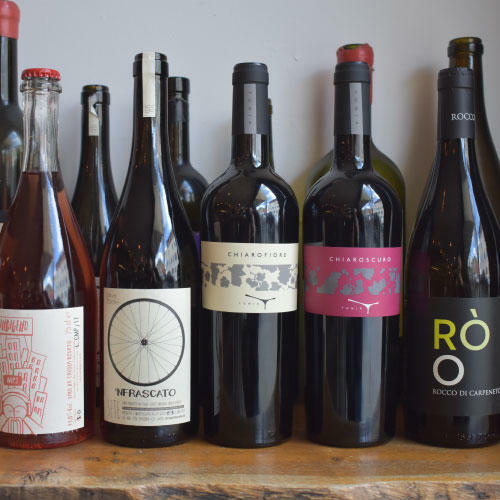 Are you intrigued by natural wines? Are you bored by the same taste of conventional wines and are you eager to tickle your palate with something real and exciting? Whether you are a novice or a wine master The Hive Wine Club is the perfect place for you. 1 member card to access to exclusive training videos, offers, discounts, stories and lots of fun!